The grand finale of our 2017 roster was a successful auction of Illustration Art on December 14. Highlights of the sale ranged from large-scale oil paintings to sentimental children’s characters to wry political commentary, with works dating from the middle of the nineteenth century to early 2017. The auction was the department’s most successful to date, exceeding its high estimate and twice breaking its own record for the most expensive artwork sold. Lot 230: William Oden Waller (studio), Manhattan Mary, gouache and graphite, 1927. Sold December 14, 2017 for $77,500. The runaway top lot was a spectacular set design for the musical Manhattan Mary by the studio of William Oden Waller. 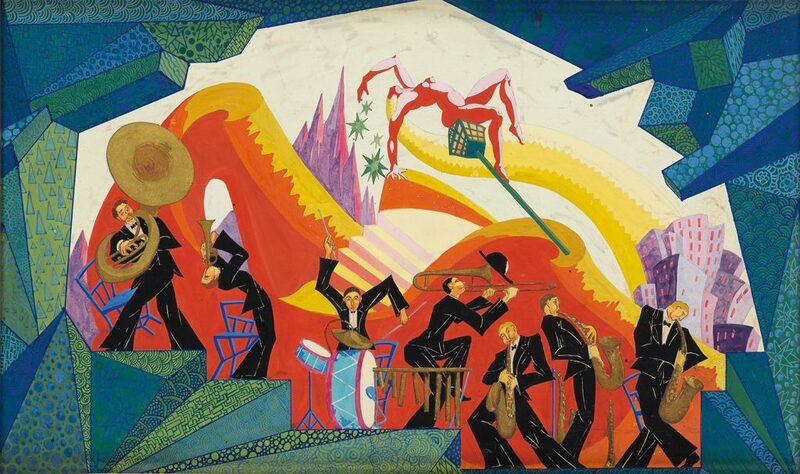 The highly-detailed gouache with gold highlights, which served as the cover for the fall issue of the house’s newsletter, barreled past its high estimate of $6,000, finally selling amid applause from the floor for $77,500. It was the highest price achieved by the department since its inception six years ago, an accomplishment made even more impressive by the fact that it had just been reset two hours before, with a watercolor by Ludwig Bemelmans, at $75,000. 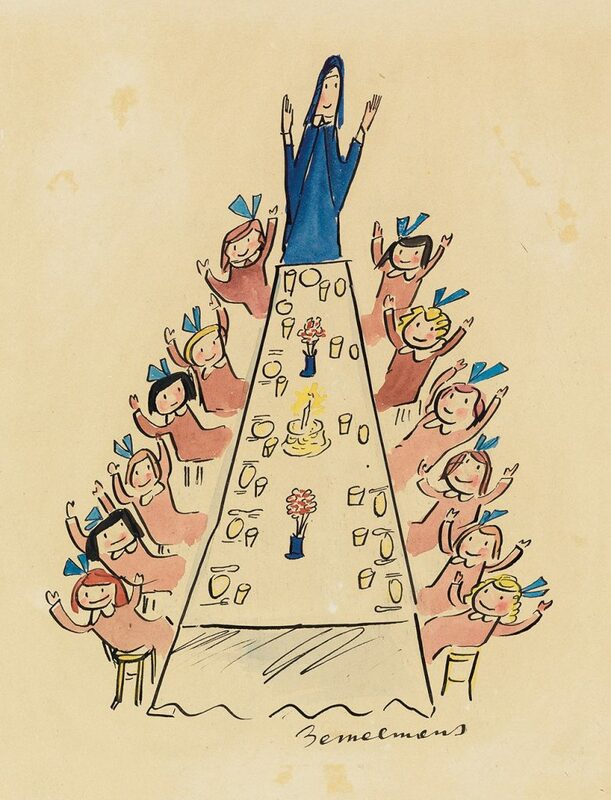 Featuring Madeline, Miss Clavel, and all the girls at the table, the instantly recognizable image served as the rear cover illustration for Madeline’s Christmas, 1956. Lot 29: Ludwig Bemelmans, And we’re back—all twelve no less—Happy New Year and togetherness!, ink and watercolor, for Madeline’s Christmas, 1956. Sold December 14, 2017 for $75,000. 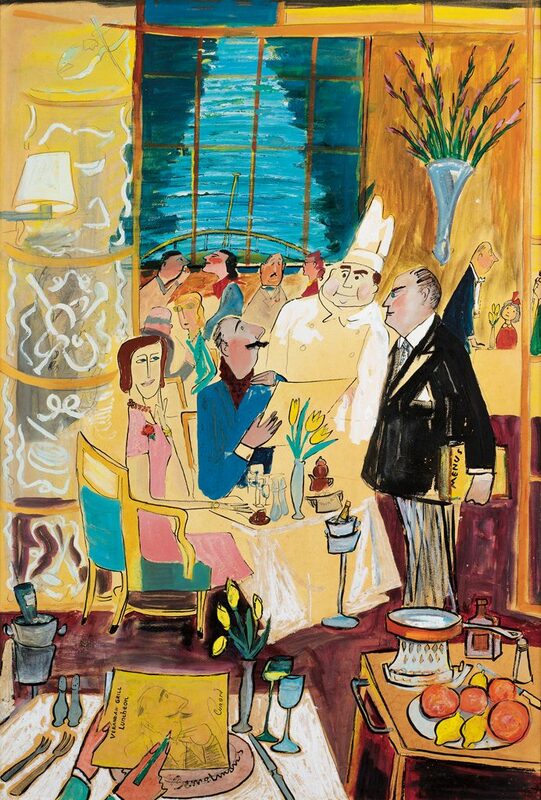 Another vibrant work by Bemelmans was Verandah Grill on the Queen Mary, a painting in gouache, watercolor and oil capturing the glamour of dining on the high seas. Bemelmans included his own hands in the image, drawing the gentleman seen in the center of the composition ($20,000). Lot 30: Ludwig Bemelmans, Verandah Grill Luncheon on the Queen Mary, gouache, watercolor and oil. Sold December 14, 2017 for $20,000. 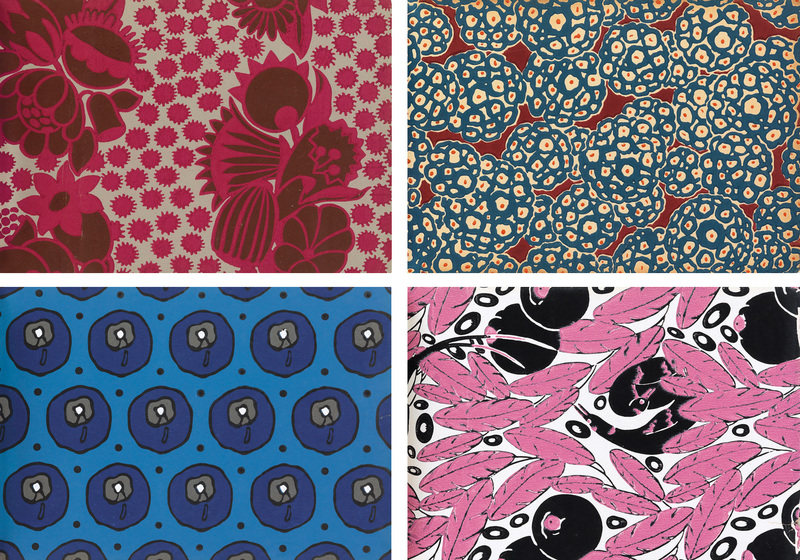 Institutions were particularly active in the sale, winning nearly half of the top twenty lots. 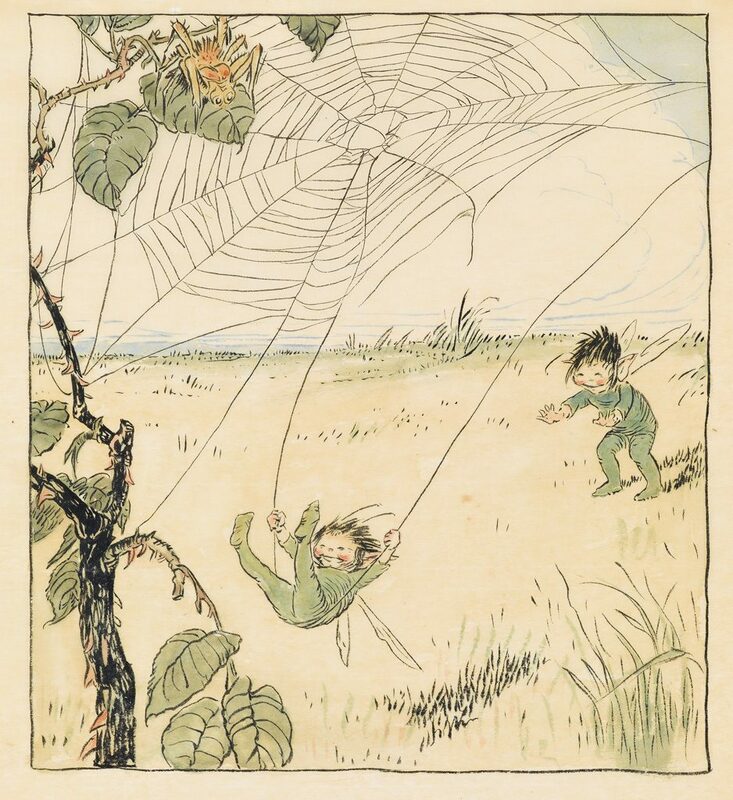 Christine von der Linn, our Senior Specialist for Illustration Art, attributed this trend to “the acknowledgement that works of art intended for publication, whether through advertisements or children’s books, have shaped our cultural heritage.” Of special note was the University Libraries at Saint Louis University’s purchase of Florence Pretz Smalley’s archive of material relating to the Billiken, a creature of her invention and the mascot of the university. Lot 75: Florence Pretz Smalley, The Billiken Archive, with 55 drawings, various media, circa 1910s-20s. Sold December 14, 2017 for $10,000. Lot 71: Jerry Pinkney, Brer Rabbit went into the house…, watercolor, pen and ink, for Further Tales of Uncle Remus, 1990. Sold December 14, 2017 for $27,500, a record for the artist. The first watercolor to appear at auction from Jerry Pinkney’s popular Further Tales of Uncle Remus, 1990, was also an auction record for a work by the artist. 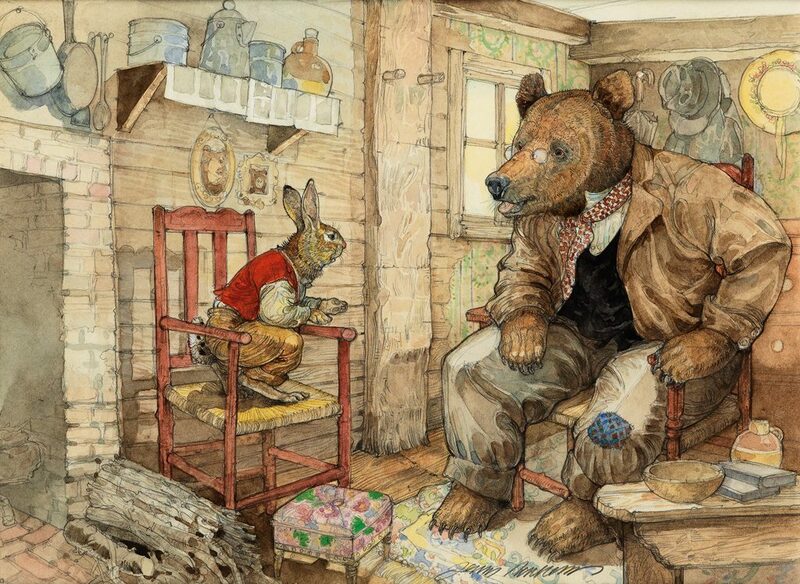 The painting, appearing as a double spread in the book, shows Brer Rabbit and Brer Bear sitting together. It was purchased by an institution for $27,500. A Great Gallumphing Galoot!, a unique creature by Dr. Seuss, drawn on the front endpaper of Dr. Seuss’s ABC, 1963, sold to a collector $21,250, while a pencil sketch and finished watercolor for Maurice Sendak’s Bears Around the World, 1981, together reached $28,750. 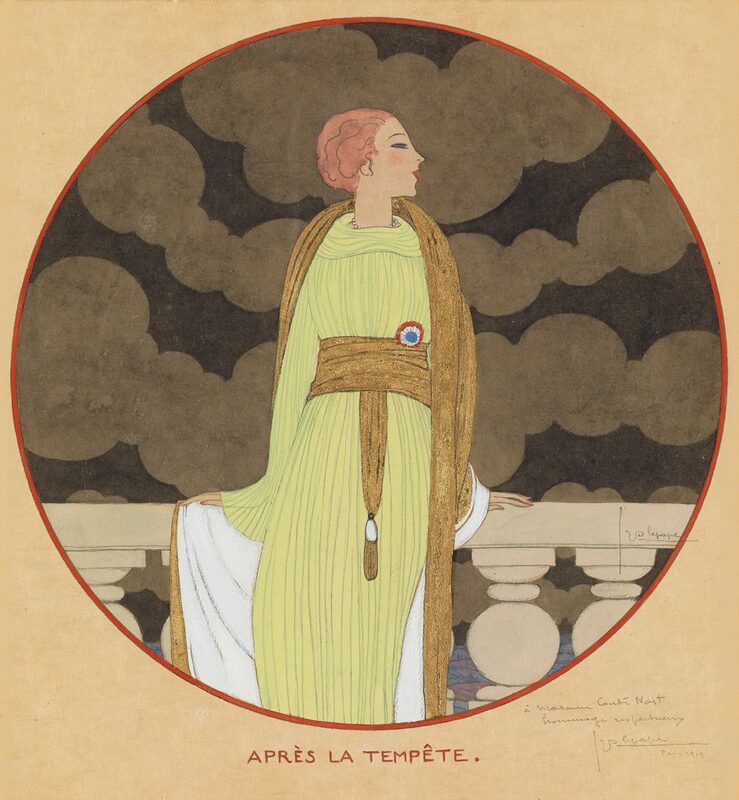 Lot 135: Georges Lepape, Après la Tempête, watercolor, ink and graphite, for Vogue, inscribed to Madame Condé Nast, 1919. Sold December 14, 2017 for $32,000. Georges Lepape’s ethereal watercolor portrait of Madame Condé Nast in a Fortuny gown against a dark sky with gold highlights, Après la Tempête, served as the cover of Vogue at the end of World War One. 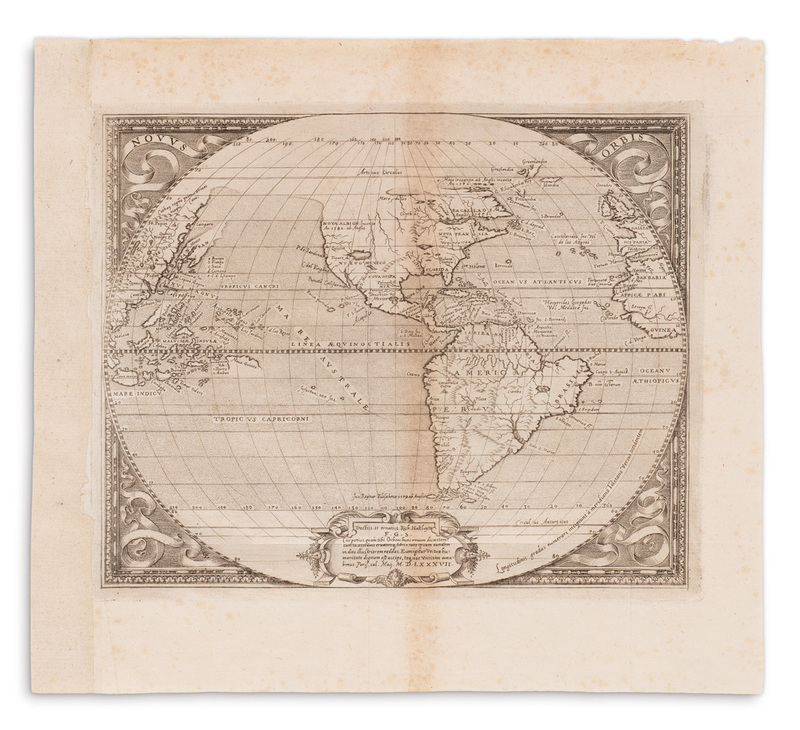 Lepape inscribed the work to its subject, contributing to its sale price of $32,000. 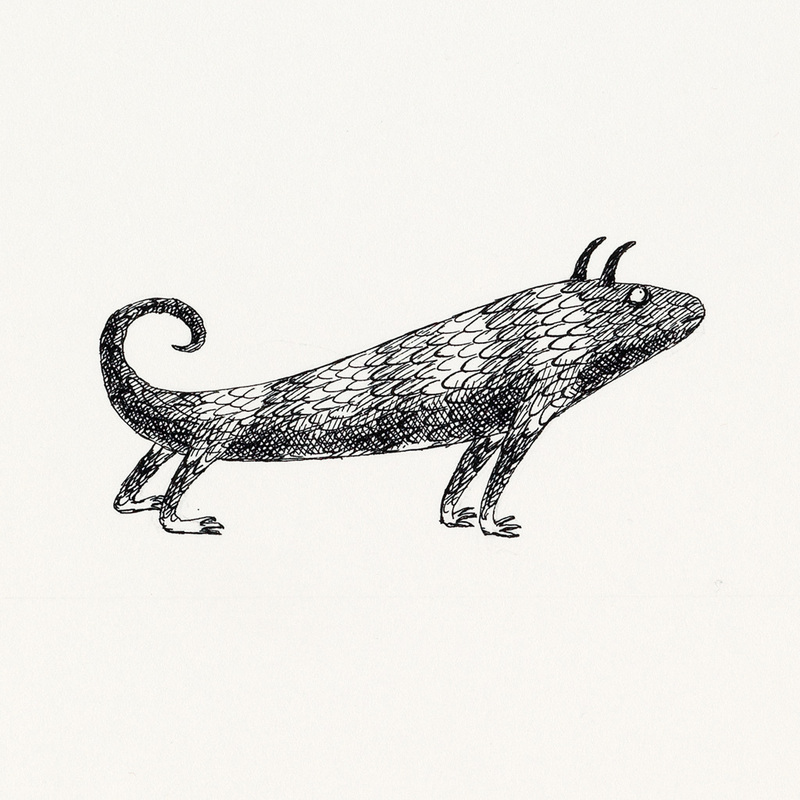 Lot 47: Edward Gorey, ten illustrations for The Monster Den, pen and ink, 1966. Sold December 14, 2017 for $11,250. Each of the six lots by Edward Gorey offered in the sale performed well, exceeding the high estimate for the run by more than $10,000. The highlights were a group of ten illustrations for The Monster Den, 1966, and Avoiding Christmas, a watercolor for a 1987 article in The New York Times ($11,250 and $10,313, respectively). The next auction of Illustration Art at Swann Galleries will be on June 5, 2018. We are currently accepting quality consignments.